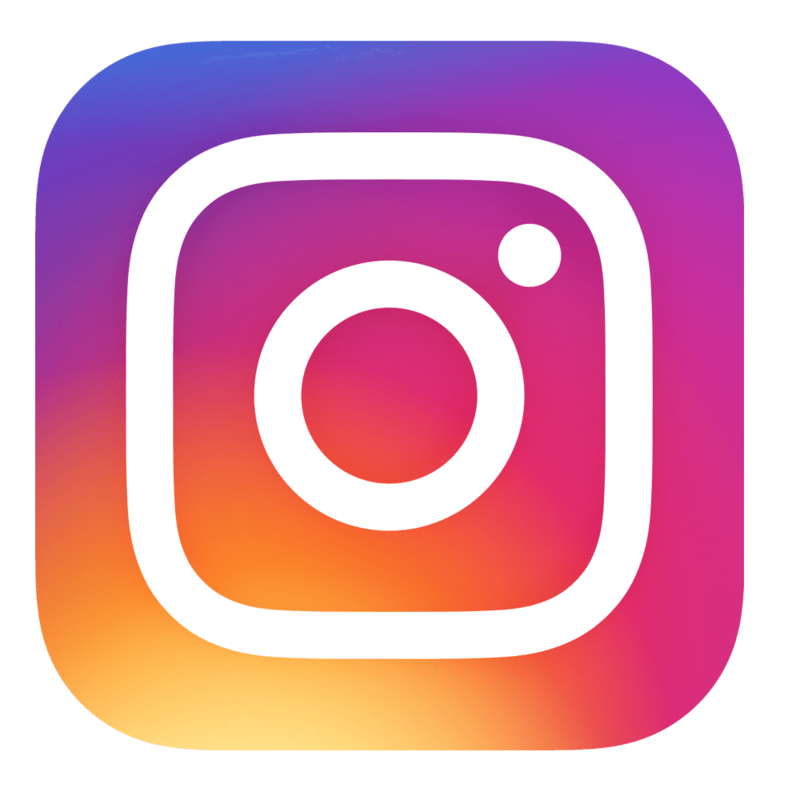 The Prairie Garden is a non-profit publication. Each year, The Prairie Garden Committee receives support from a number of companies who share our interest in prairie horticulture. 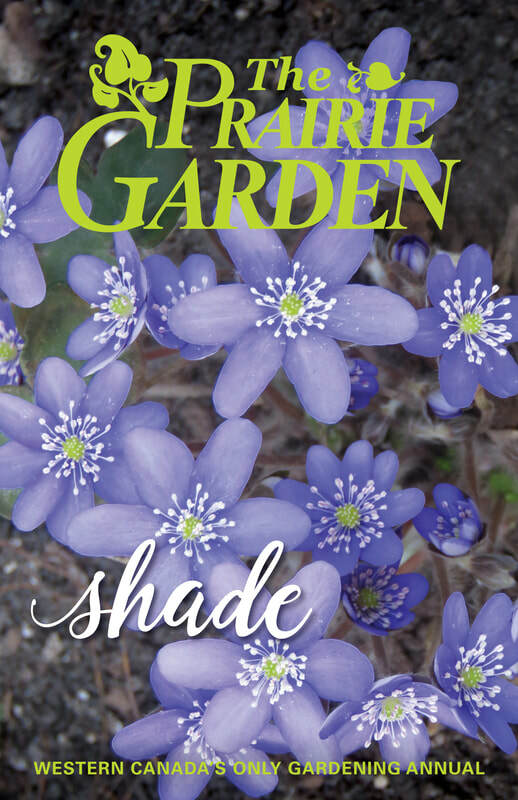 Several companies have provided financial assistance towards the distribution of the 2018 Shade edition of The Prairie Garden. The help of these sponsors is crucial in bringing this digest-sized garden book to our readers at minimum cost as distribution and production costs rise annually. The contact information of these companies is provided below. We welcome and thank these companies for their support. If your company is interested in becoming a sponsor of The Prairie Garden, please contact our treasurer using the mailing address on our contact page or through e-mail. 204-9366 49 St. NW, Edmonton, AB T6B 2L7. 8 kms south of St. Norbert on Hwy. 75. P.O. Box 2000, St. Norbert, MB R3V 1L4.